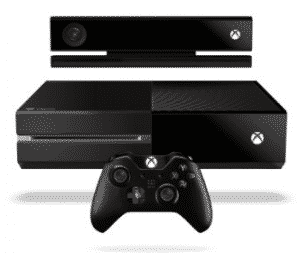 Would you or someone you know like an Xbox One bundle? If so, take advantage of this Target deal from now through November 21! With your purchase of an Xbox One bundle on Target.com you can get 2 FREE qualifying Xbox games! Your second FREE game must be one of the following: Star Wars: The Crew: Wild Run, Battlefront Deluxe Edition, Star Wars: Battlefront, Deadpool, or Game of Thrones Season Pass.